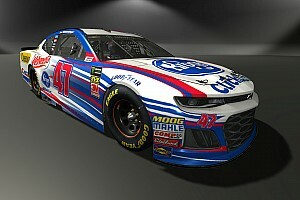 The draft will be held in Victory Lane at ISM Raceway in Phoenix, Arizona just before the fourth round of the 2019 Monster Energy NASCAR Cup Series season. 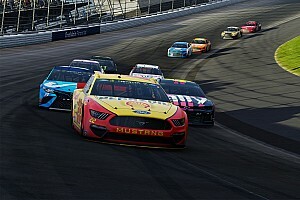 The Pro League, a collaboration between 704Games, RTA, and NASCAR, is the first-ever NASCAR eSports league on consoles. 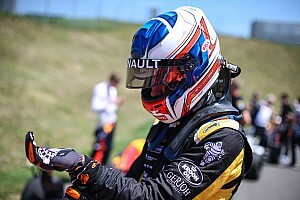 Motorsport.com's free live-stream of the event can be found HERE. Actual MENCS teams will participate in the draft and pick their drivers based on an order determined by last week's online fan vote. 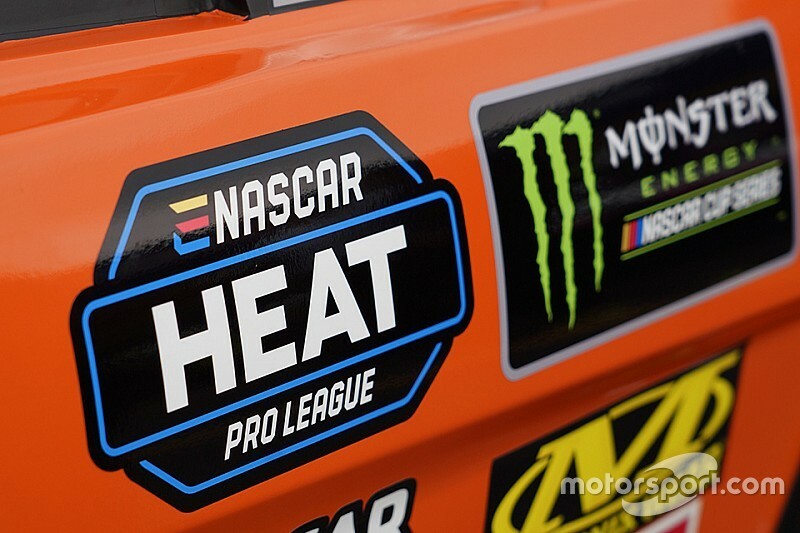 The top vote-getters who will have premium choice in the draft are Chip Ganassi Racing, Leavine Family Racing, JR Motorsports, Team Penske and Roush Fenway Racing.